Nasza szkółka to nowoczesne gospodarstwo, oparte na profesjonalnej wiedzy i blisko 40-letniej tradycji. 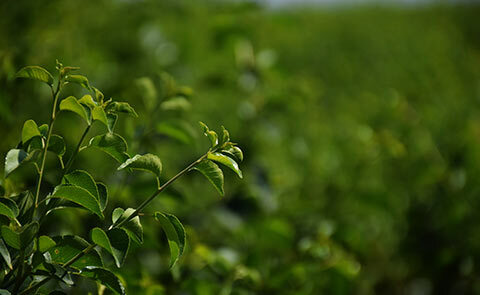 Our fruit tree-nursery is a family business with a many years’ standing. At the beginning we didn’t have a large acreage but we had a great enthusiasm and belief in success. 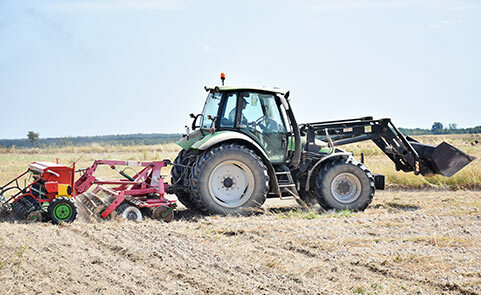 For almost 40 years we managed to create a modern farm with high potential and innovative technical equipment, based on professional knowledge and long-term experience. That is why today we can be proud of our best quality nursery material. We keep saplings in our modern cold storage. Customers, their needs and expectations, show us the direction. We offer them not only a wide range of varieties, but also consultancy and complex help. We constantly improve our production and broaden our professional knowledge. We participate in the most significant conferences and specialist meetings which enable us keeping up with the latest trends and using the most modern solutions. 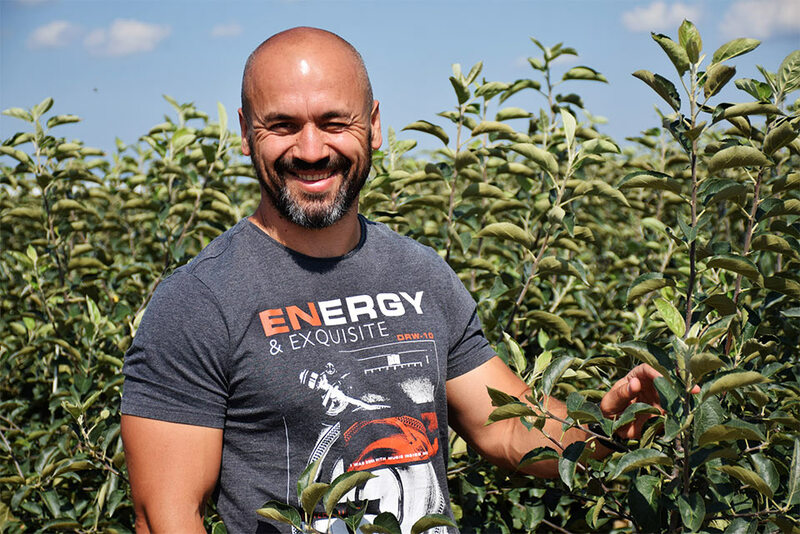 We are a member of a reputable best fruit trees’ producers organisation – Association of Polish Nurseries. We work with passion and commitment, see our offer and do not hesitate to contact us. 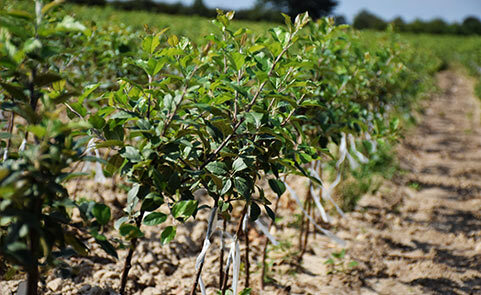 We produce both one-year fruit trees - inoculants and two-year trees - knip-boom. Nasza szkółka zlokalizowana jest na Lubelszczyźnie, w rejonie najbardziej sprzyjającym uprawie drzewek owocowych. Walory ekologiczne, klimat, gleby i tradycje tego miejsca pozwalają nam produkować najwyższej jakości materiał.